This past year commercials have not only been trying to make us buy their products, but tap our toes also. Whether it’s with make-up, buying a game console or a delivery serivce, the music in these commercials have moved on past the point of simple jingles to a sound that could be found on the charts. Beverage company Kirin has added one more to this list with the CM for ‘I’m PREMIUM‘. Featuring fictional pop group NON ANGEL (rival to other fictional group, Trendy Style), they perform a smooth-synth 80s pop song for us. 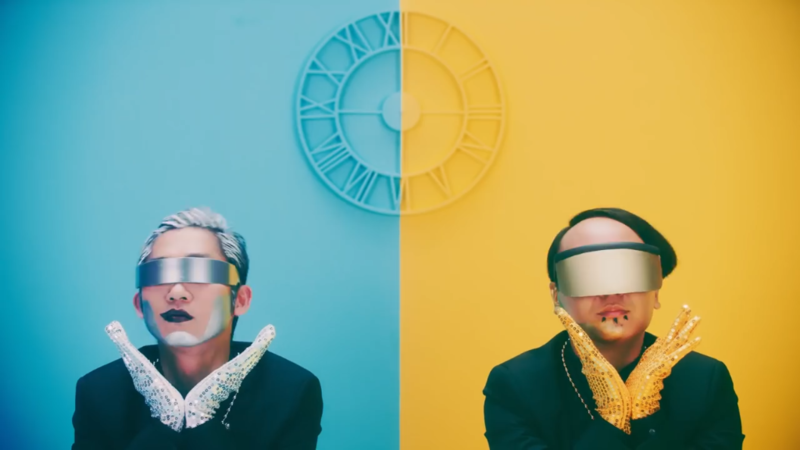 The creators behind ‘I’m PREMIUM‘ are Avec Avec and Seiho of Sugar’s Campaign. Take a look at the CM for NON ANGEL‘s ‘I’m PREMIUM‘ and their rivals Trendy Style‘s CM.